Germany, February 6, 2019: Continental has won the VDA Logistics Award 2019, scoring high with its solution for integrated risk and allocation management. Not only are vehicles becoming increasingly connected and communicating with each other and their environment, Continental’s increasingly complex supply chains are also benefiting from digitalisation. Intelligent supply chain management allows even more strategic coordination of the supply network and helps to, for example, identify and avoid raw materials’ bottlenecks at an earlier stage and process them much more effectively. With ‘supply risk management 4.0’, Continental has developed a concept that significantly reduces supply risk. The company is using a cloud solution with intelligent algorithms that enable risk management experts to quickly identify whether material supply failures could cause bottlenecks. As a result, countermeasures such as the redistribution of stocks or production programmes can be taken in good time and customer delivery disruptions avoided. The lead time to information in the event of possible delivery disruptions is also significantly shortened – from days to hours. In addition, this solution facilitates integrated risk management for component supply and serves as a fully integrated interface between Continental and its suppliers. Risk prevention is supported by advanced methods from the field of data analytics (data mining, descriptive and predictive analytics, alerts) and the use of big data and cloud technology. 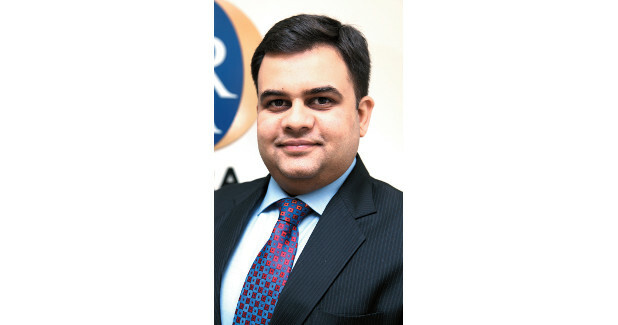 “Thanks to Risk Management 4.0, our vision of the digital supply chain is becoming a reality. With our connected supply chain, we can achieve greater efficiency and security, and react flexibly to complex conditions. I am very proud that the entire Continental team impressed the VDA Logistics Award jury with their extraordinary performance,” explains Jürgen Braunstetter, Head, Automotive Supply Chain Management, Continental. 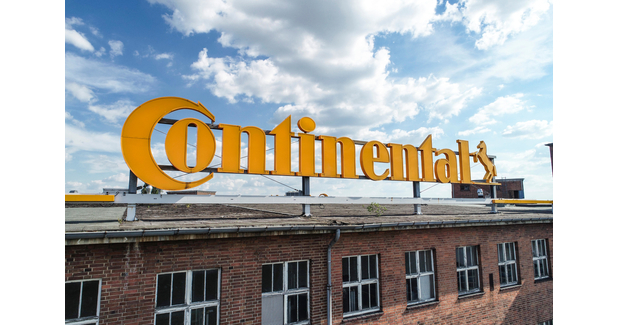 Continental is already achieving significant results with the new concept. In addition to greater process transparency and early notification of any supply bottlenecks, the concept has helped to save costs in the supply chain. “Customer satisfaction is our top priority. With this concept, we can identify supply bottlenecks at an early stage so that we can intervene proactively and instantly make global statements regarding the delivery situation,” explains Petra Becker, Vice President, Supply Network & Supply Chain Risk Management, Continental. The sustainability of the value chain is also increasing – special deliveries, production downtime and capacity adjustment costs are avoided, while at the same time Continental employees can use real solutions in the digital world.